In his previous works Bong-Ra withheld from political statements. 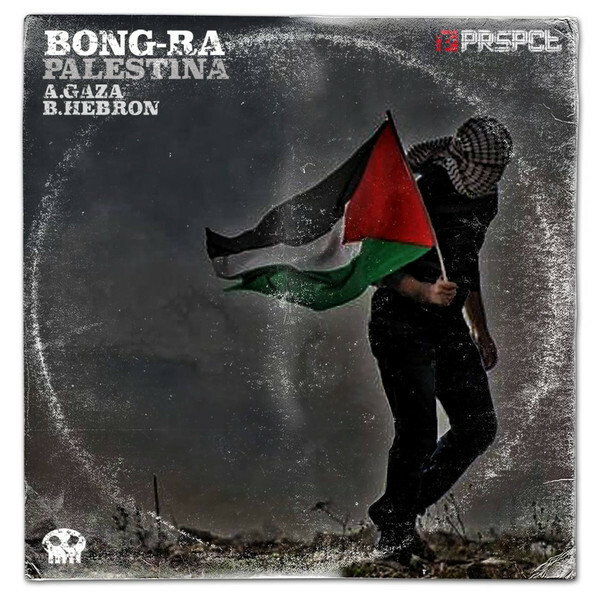 Now he makes an explicit statement with his 2-Track EP “Palestina”. 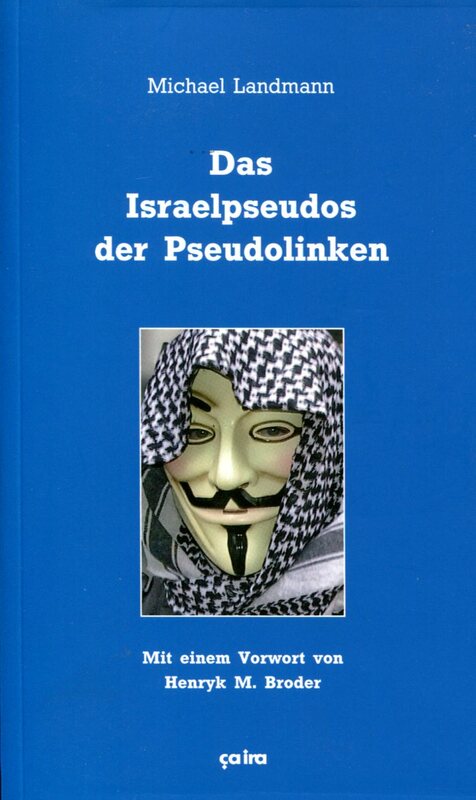 On the cover there is a protester with a keffiyeh scarf holding a Palestinian flag. The revenues of the release are donated to the Al Awda hospital in Gaza. There is a link on the bandcamp page to a campaign of culturesofresistance.org. More information, what this is about, is not given. The listener only gets the cover, two track titles, the tracks, and the link. It was released according to discogs as PRSPCT RVLT Digi 005, according to bandcamp as self-release without a label. It would be important to know why this hospital and why now. In an interview with the dutch version of VICE magazine and in one Facebook post Bong-Ra delivers more information. 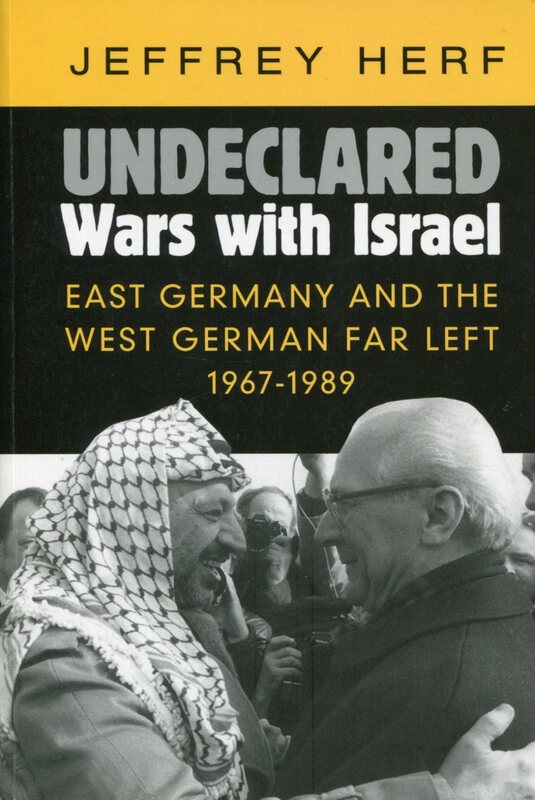 He has always been a friend of the Palestinian cause. And he refers to a campaign of Norman Finkelstein, who in 2015 had initiated a donation campaign for the Al Awda hospital via the platform byline. The voice sample on the track “Gaza” is also Norman Finkelstein. With a preface by Henryk M. Broder and an afterword by Jan Gerber and Anja Worm. Ça ira, Freiburg i.Br., 2013. In 1969, a string of terror attacks against Jewish institutions in the Federal Republic of Germany began, most notably the attempt to blow up the Jewish Community centre in West Berlin on the anniversary of the Nazi pogroms known as ‘Kristallnacht’ of 1938. Contrary to earlier anti-semitic activities, such as desecrations of Jewish graveyards attributed to neo-Nazis, this new wave was perpetrated by ‘left wing’ activists. Lobster is a magazine for “parapolitics” that has been appearing since 1983 at roughly two issues per year, edited by Robin Ramsay. The main themes have always been the machinations of the secret state and various conspiracy theories, so MI5 and MI6, New Labour, Mind Control, JFK, Diana’s death etc featured prominently. Interestingly they stayed more or less clear of 9/11 conspiracy theories.